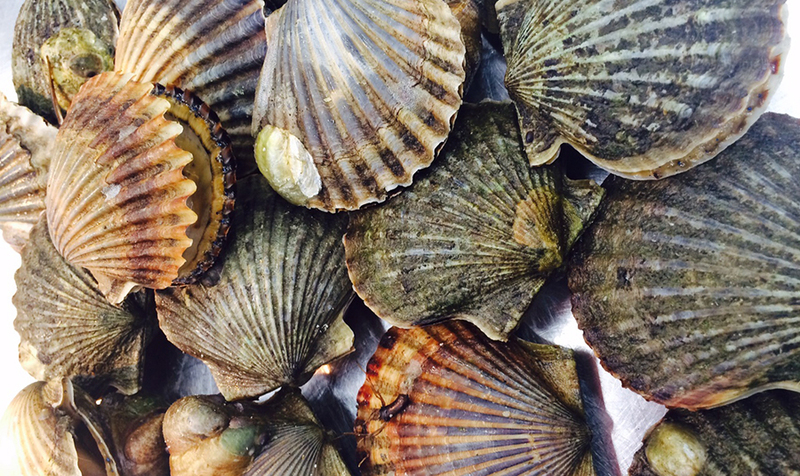 Nantucket 'Foodie' Insiders await the arrival of scallop season (starting November 1st) with anticipation for creative new scallop dishes offered on the menus of our favorite Nantucket restaurants. 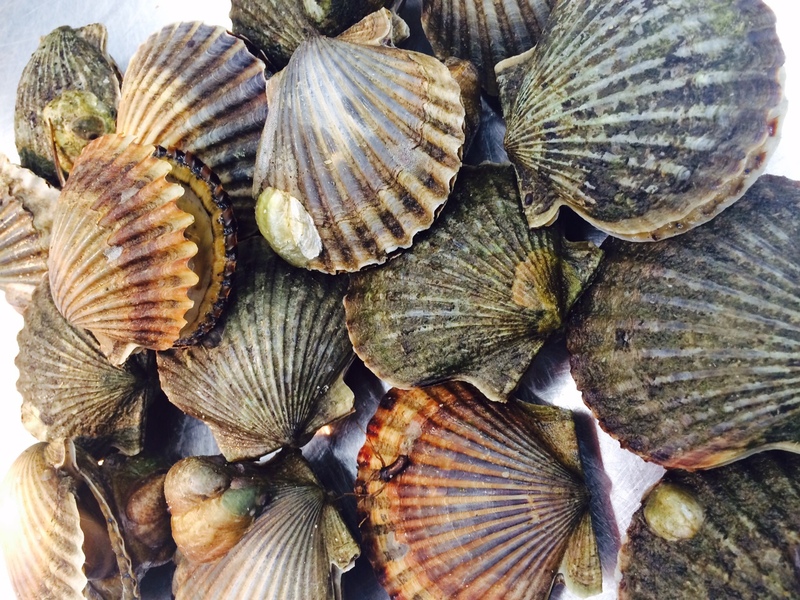 This year, Chef Tom Pearson at Brant Point Grill has some spectacular scallop selections - as well as some additional (non-scallop) fall fare that we can't wait to taste! 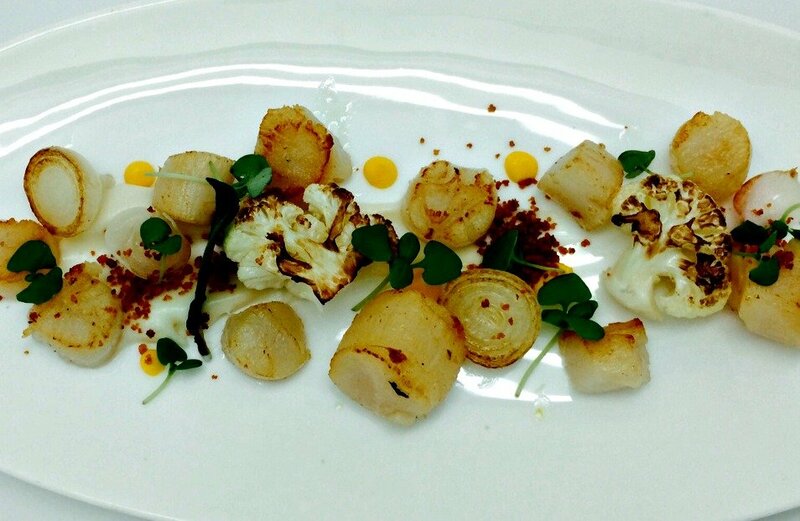 If you are seeking seasonal Nantucket cuisine at its finest, sample Brant Point Grill's Seared Sea Scallops, served with onion cream, savoy cabbage, spaetzle, and sage brown butter. 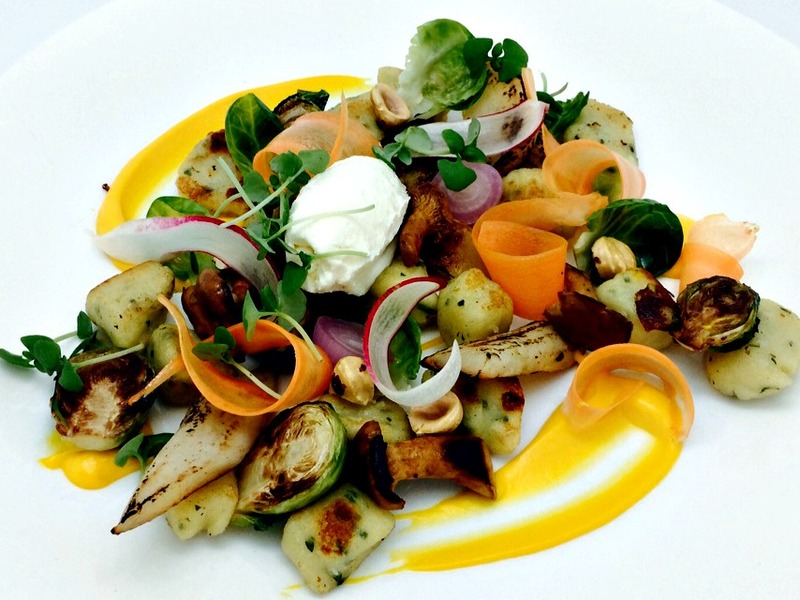 For a hearty vegetarian option at BPG, try the Herb Gnocchi with roasted root vegetables, Brussels sprouts, butternut squash purée, and smoked ricotta cheese. 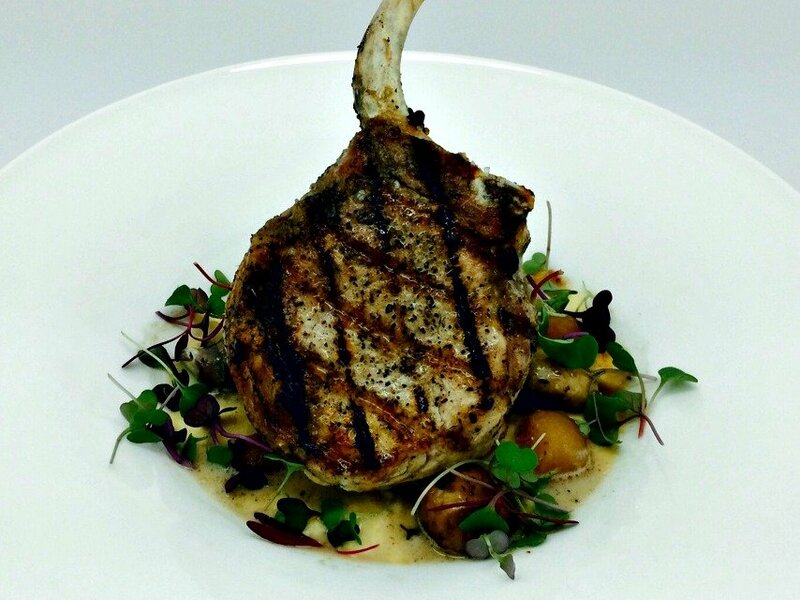 BPG's Grilled Pork Chop is a grill favorite with fall flair, served over soft polenta, foraged mushrooms, pickled apples and apple cider Jus. 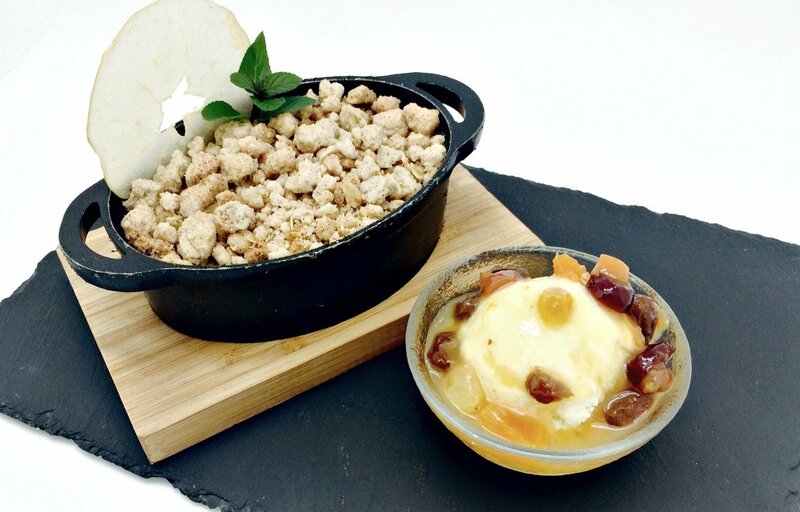 Be sure to leave room for a decadent dessert like Brant Point Grill's signature Spiced Apple Cobbler, accompanied by a dish of vanilla bean ice cream with dried fruits.